The home of the British Boer Goat, where we aim to maintain and improve the breed while promoting it to farmers and the wider population. 18th & 19th May 2019 - ENTRIES NOW CLOSED Formerly known as the Royal Welsh Spring Festival, this show returns in 2019 held in the Royal Welsh showground. June 14th-16th, 2019 - ENTRIES NOW CLOSED Join us this year as the Royal Three Counties Show who have been hosting for 60 years at the showground. June 20th-23rd 2019 - The Royal Highland Show celebrate their 179th show in 2019. You can ask to join the waiting list for entry notifications, as they are not yet ready for entries. Log in now to Members Hub to access your Grassroots, News, Forum and more. 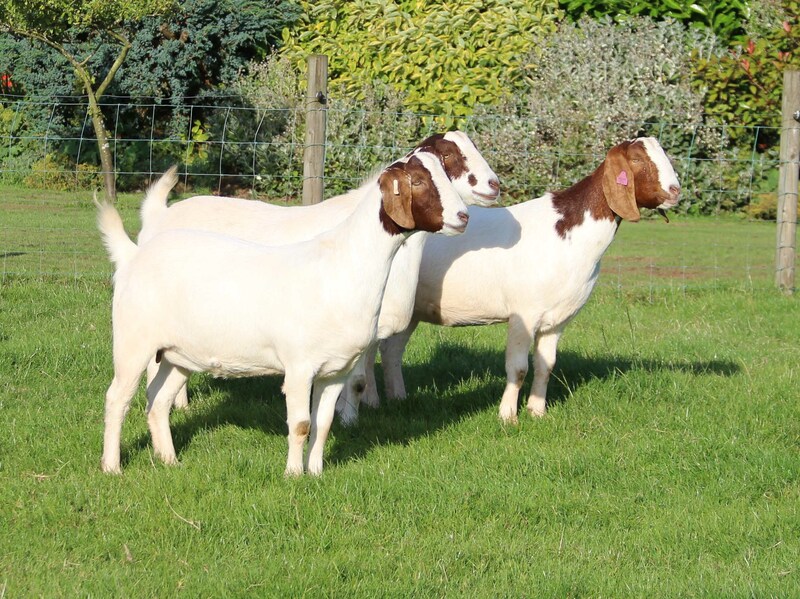 If you are not a member of The British Boer Goat Society yet, please see see the Members section for details. Please enter your Membership Number and Password to Log In to the Members Area.